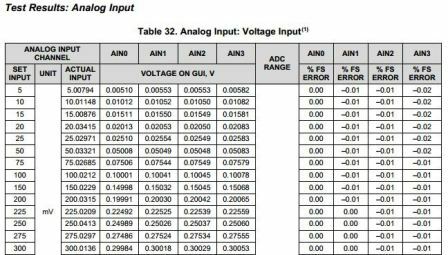 This reference design showcases a flexible Analog IO solution for Smart Grid devices like Protection Relays and RTUs that also need to communicate with other devices on the grid that use the analog IO such as voltage (5V to 10V DC) or current (4-20mA). 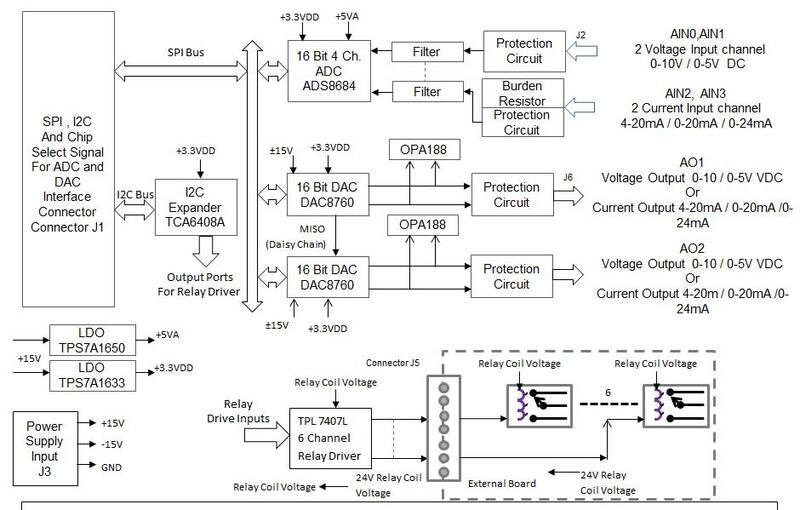 This solution enables both types of IO as well as a power digital relay drive. 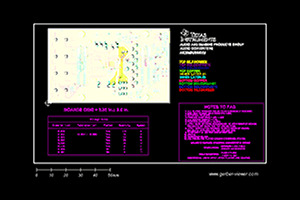 SPI and I2C communication interfaces are available on this module for communication to the processor.